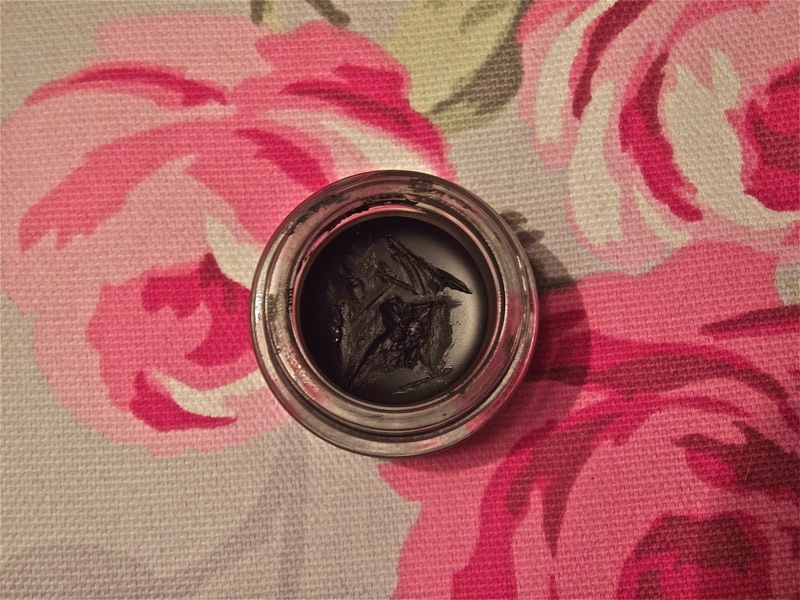 Jesska Denise: Review : Essence Gel EyeLiner. 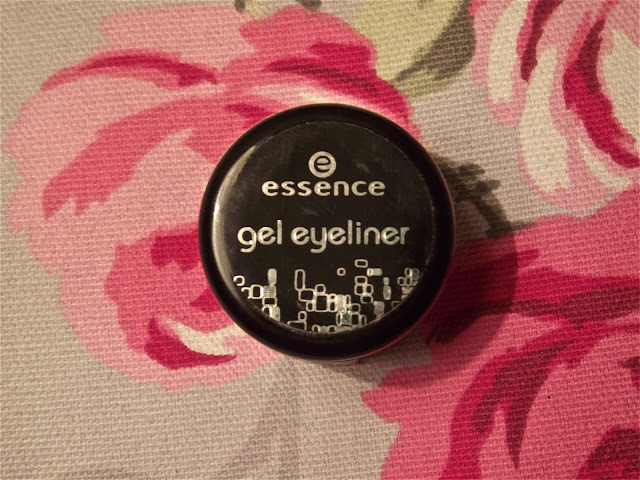 Review : Essence Gel EyeLiner. I bought this a couple of weeks ago after i saw that the majority of beauty gurus use a gel eyeliner and I really couldn't be bothered forking out 12+€ for one. So when I saw this in my local pharmacy I jumped at it. It was 3.49€ which is an absolute bargain considering how much you get in the little jar (think of erase paste by benefit, you get a bit more than that and erase paste is 27€). I love this liner. I find pencil liner really awkward to use, especially on my water line and this is perfect. It lasts me all day and for a night out it's brilliant too. Literally takes me ages to rub because of how well it sticks and it has yet to smudge on me.. A+. You also only need to use a tiny bit on the edge of the brush and you get enough to create a strong line above your eye. 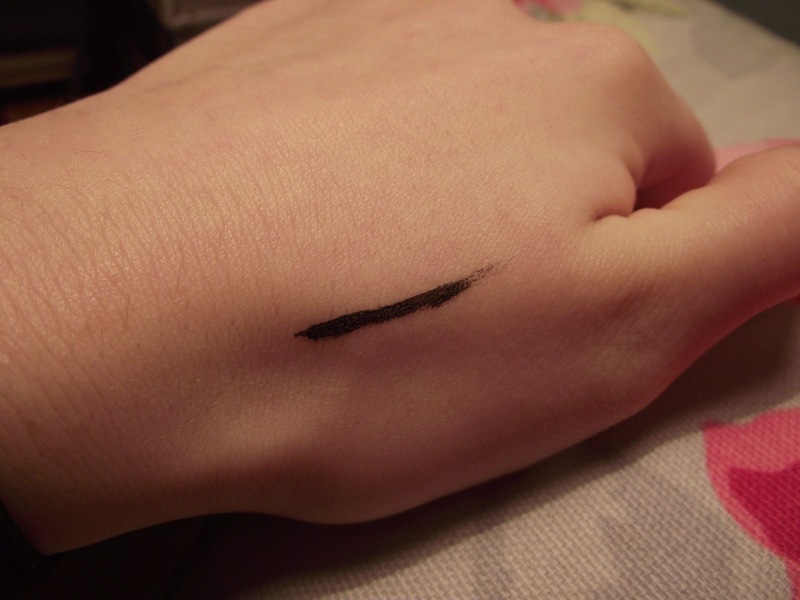 The black colour is great too it comes out so well, unlike other liners where i find them to give a grey tinge off them which isn't great when you're trying to create a smokey eye effect. If you're like me and don't see the point in paying outrageous prices for a bit of gel liner then you'll love this. The price, the formula and how long it lasts. Brilliant. Oh, I used to love essence's gel eyeliner, but they stopped selling them near me a while ago and I haven't been able to get a hold on it since, so frustrating! I've always wanted to try gel eyeliner. I currently use liquid eyeliner. Is it as easy to paint on as liquid eyeliner or harder? That eyeliner looks fab, but I'm too obsessed with my bobbi brown gel eyeliner. Fabulous post and piccies though. I just found your blog from twitter on the #bbloggers converstation on twitter and thought I would take a look! I really love your blog and I followed you and I would love it if you would take a quick peek at mine, I'm relatively new to all of this so every single follower helps and means so much to me!